If you’re interested in learning more about the magic behind AutoDraw, check out “Quick, Draw!” (one of our A.I. Experiments). AutoDraw’s suggestion tool uses the same technology to guess what you’re trying to draw. Big thanks to the artists, designers, illustrators and friends of Google who created original drawings for AutoDraw. If you are interested in submitting your own drawings, you can do that here. 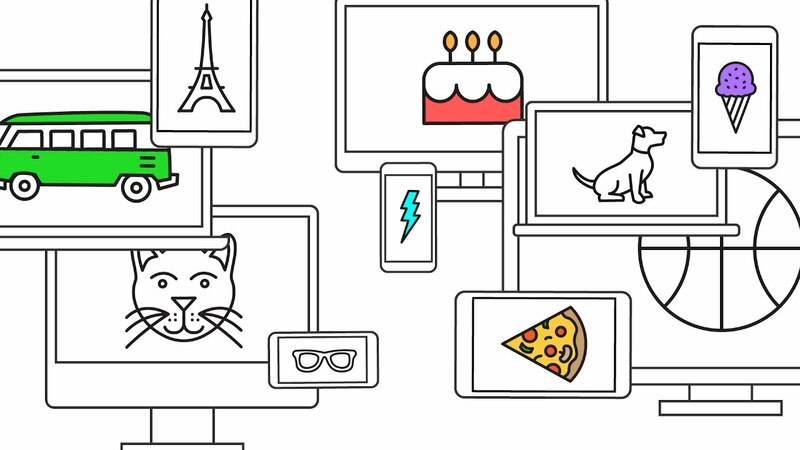 We hope that AutoDraw, our latest A.I. Experiment, will make drawing more accessible and fun for everyone.